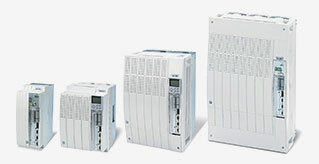 Lenze Electronic Drives include a full range of AC Servos. 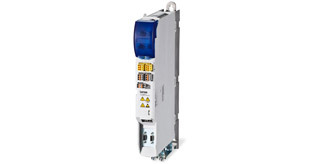 The Lenze Servo is designed to be a performance driven solution whether your have a simple one axis application or multiple axis performing complex machine moves or process control. 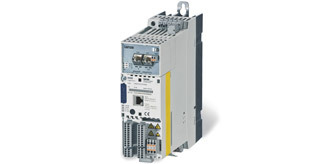 This includes Automation Controllers, HMI’s and communication that via EtherCat as well as all other standard industrial networks. In addition to a Drive System background; we at CFI have been involved with Lenze Products since 1989; providing technical support and in-house inventory. Have an application question, click below and we will be right back to you.